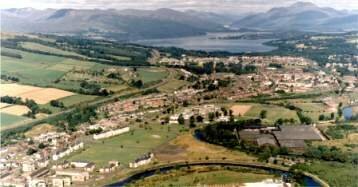 A privately funded and supported information website which includes a history of the Vale of Leven and its towns and villages. With the passage of time recent historical information about the Vale of Leven is becoming scarcer. We have decided to try to collect as much of this information as possible while it is still available. We have created this resource for this purpose. As we gather this information we want to make it freely available to Vale people old and new throughout the world. The Internet is the ideal medium and this website is the result. The website is a non-profit venture organised by local history enthusiasts and sponsored by a local business, Toucher Website Design, who are seeking your help in gathering as much Vale of Leven information together as possible. Any contributions to the site will be welcomed and since the Internet is a visual medium old pictures are of particular interest. We don't need to keep your pictures. They can be scanned for the website and returned to you unharmed. Even better, scan them yourself and email them to us. Anecdotes about all aspects of life in the Vale are also welcome as are old songs and poems. Send us any interesting Vale material that you think may be appropriate. We will probably be able to use it. If you think that pictures or stories of any members of your family, past or present, would be of interest send them to us too. 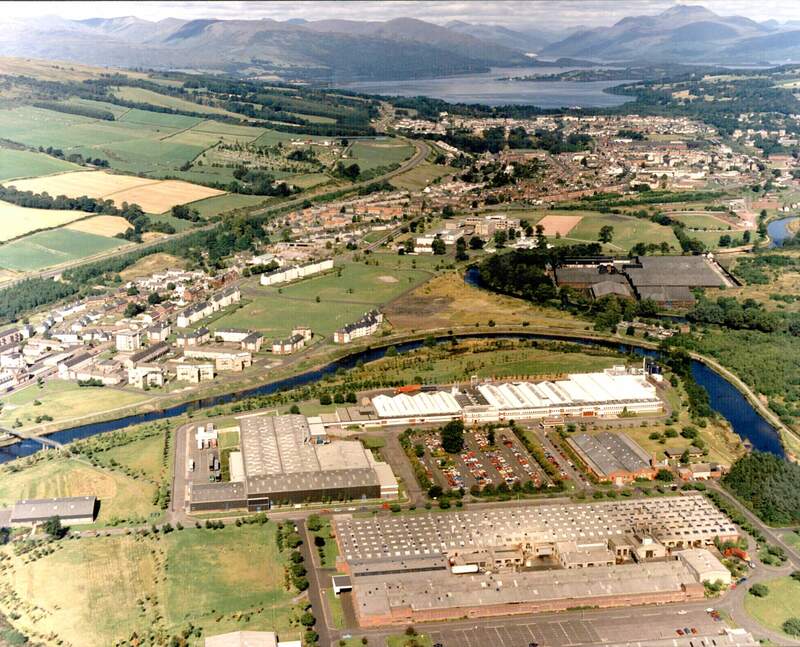 The above two images show north and south panoramas of the Vale of Leven. These were taken from the hill above Bonhill. You can click these to view an enlarged version in a new window but remember that these are large images. They may take a few seconds to load in your browser. On the menu to the right have categorised the site by the towns and villages as well as history, sport, organisations, etc. We have included Luss, Gartocharn and the other Lochside villages. While geographically speaking they are not part of the Vale of Leven, they are inextricably connected to it. If you are a return visitor to the website we post updates on the news page so you can check there for fresh material. Our contributions page list major contributions of material that we have received and the Sitemap lists all of the pages on the website. We also have a discussion page, where we invite questions and discussions about the Vale of Leven and an ex-pats page. The images we have used come from various sources. In some cases their relevance to more than one item means that they have been used in two or more pages of the website. Some of these images are large and in these cases we have made them clickable so that the full detail is available. These are marked accordingly. Image Copyright Notes: In creating this website we have used some images that are assumed to be in the public domain. If we have got this wrong and you hold copyright on any of these images please let us know. We will remove them immediately upon request. Text Copyright Notes: Most of the text used is original and has been created specifically for this website. We have credited our sources where appropriate but in an undertaking of this size it is possible that we may have omitted some credits. Please let us know if we have inadvertently used any copyrighted text or failed to credit any source. Corrections: In a work of this size it is also inevitable that some spelling mistakes and typographical errors will be present. If you find any we would be very grateful if you could let us know and we shall correct them. On the news page you can keep track of updates to the website since your last visit. With the creation of this site a few people who left the Vale many years ago have contacted us for information and to leave comments. We thought it would interesting to offer an ex-pats Connection page, where people can post their details and try to make contact with people still here in the Vale or beyond.